Yep, we’ve got it! We are now on our 4th and final extension down here. We officially leave the Keys on April 1 and unfortunately that is no April’s Fool Joke. It is time for us to start making our trek northwest toward home. If we had unlimited funds, I think we could possibly set up shop here for awhile. Well, I know Mike could, but as most of you know, it takes me a bit longer to make these types of decisions. But, I do know that we have absolutely LOVED our time here and Marathon has been such an unexpected surprise. It is such a great community and we have met more great friends here than we have combined on all of our travels. We just love our campground. The Tiki Bar in front is where everyone hangs out, right in front of our MoHo. Here are a few things we have been up to the past few weeks. 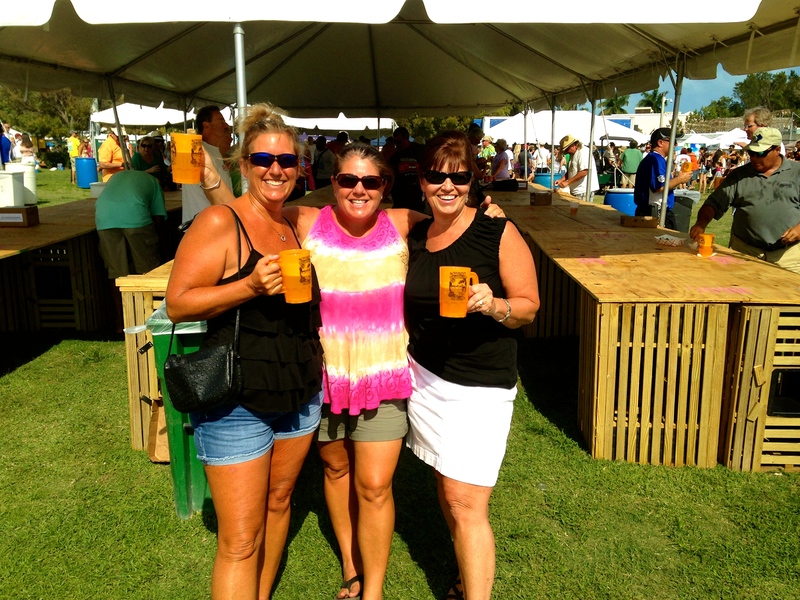 This is the 2nd largest event in all of the keys and luckily for us, it was just down the street. We went with our new friends, Greg & Carol who are staying at the campground and Gene & Sandy, friends we met last year who are working down here for the winter. It was a toasty day, so we actually didn’t stay long at the festival. 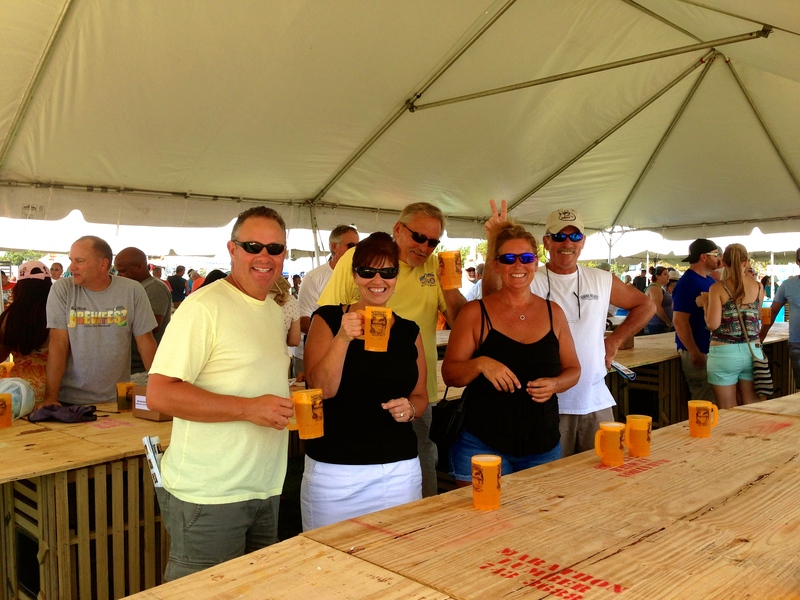 Enough time for a few cold beers, a sampling of food and a stroll through the merchandise booths. 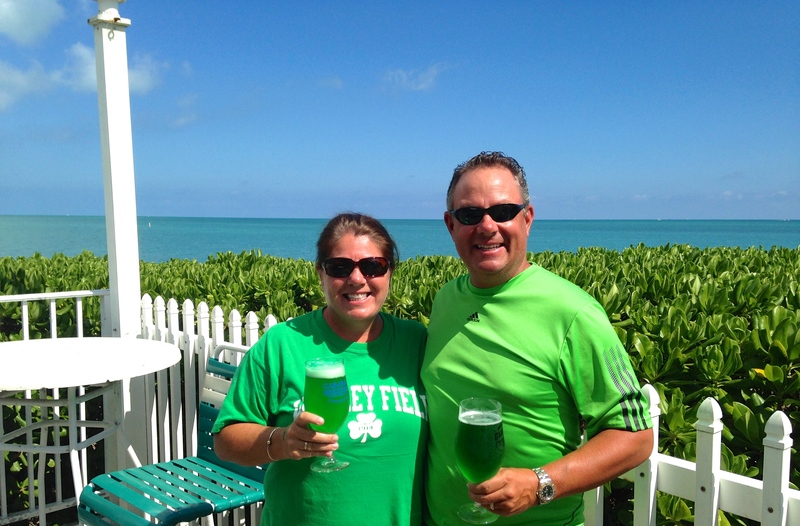 We had a great time for St. Patty’s. Our campground is right on the border of an area called Key Colony, which is a nice neighborhood with a few fun bars. 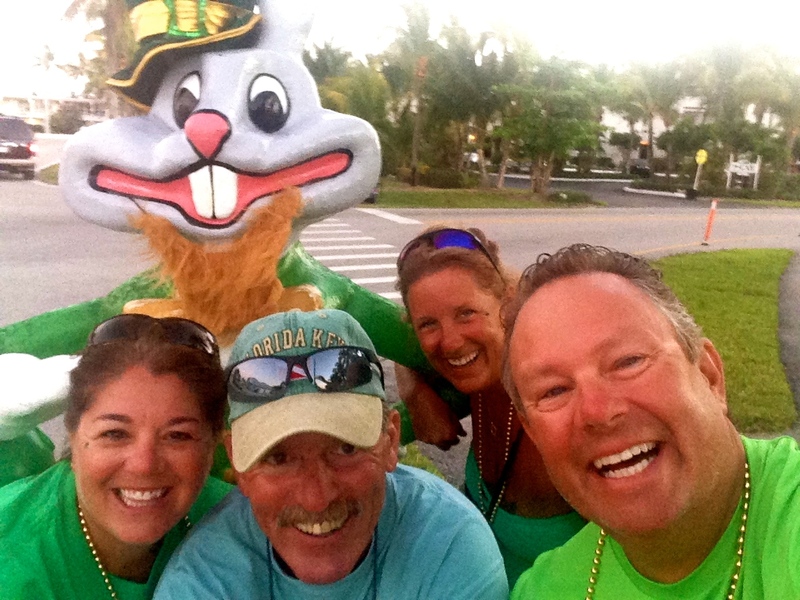 A group of us from the campground decided to ride our bikes for a St. Patty’s Day pub-crawl. We hit 3 bars and drank our share of green beer and cocktails. 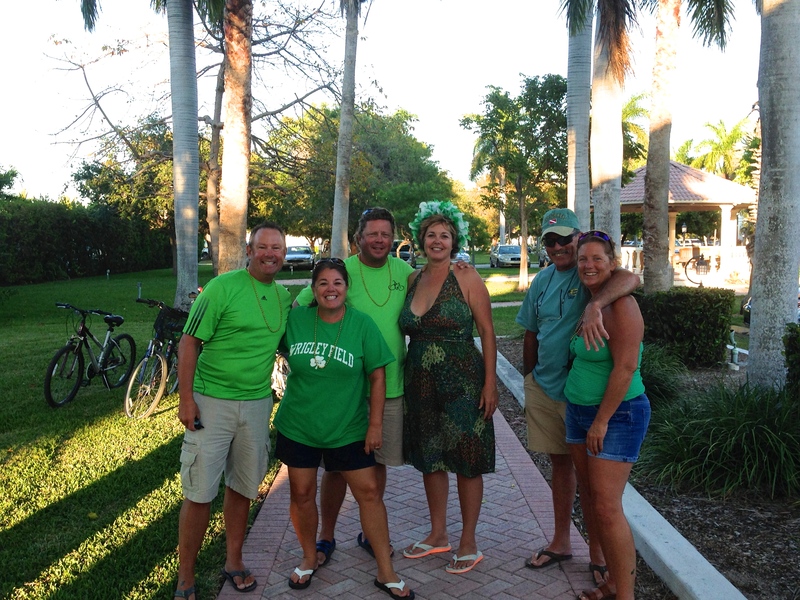 Mike & I, Randy & Lea, Greg & Carol sporting our green! 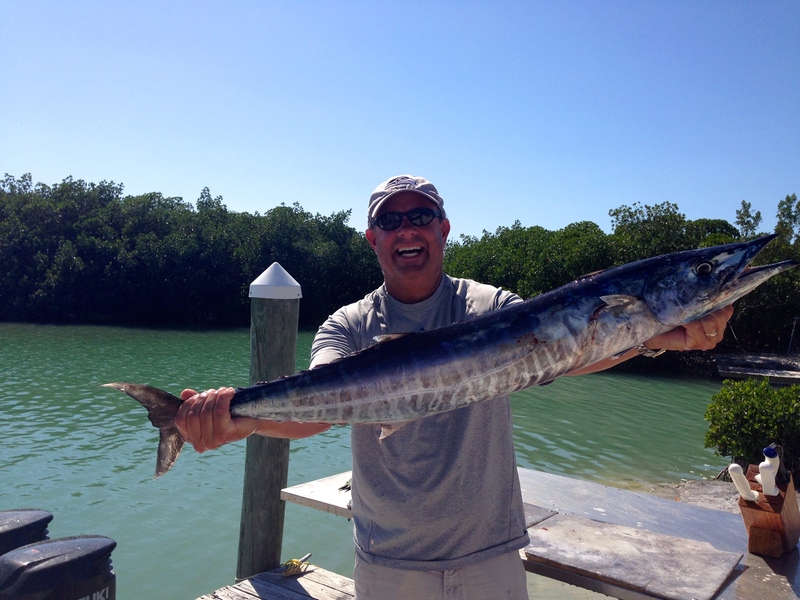 Mike was able to go ocean fishing five times! He went once on a charter with some others in the campground, twice with our neighbor Ron, and twice with Greg & Carol. I actually went once with Greg & Carol and what an exciting trip it was. We heard the familiar spin of the wheel and it was clear that Greg had a big one on. As the fish got closer to the boat, it looked like he had a shark hooked! Actually, he had landed a pretty big fish that a 7-foot hammerhead shark had latched onto. 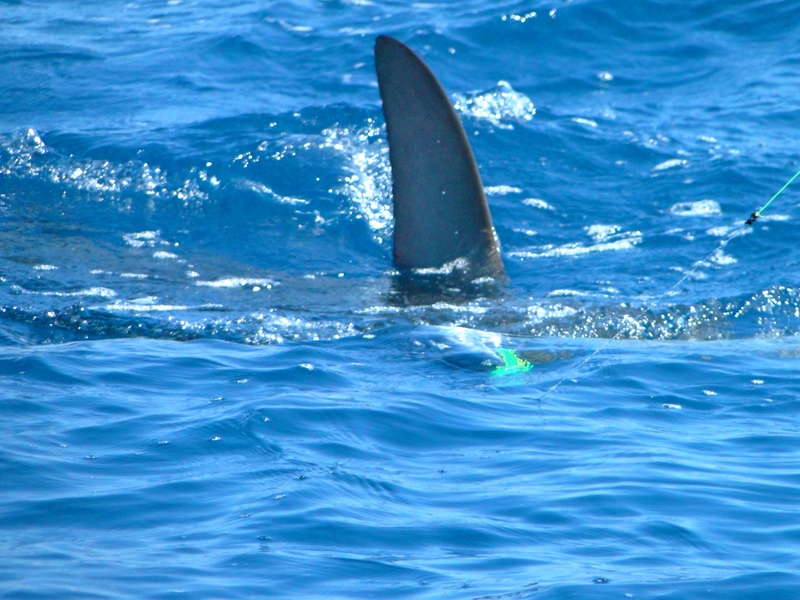 The shark held on until about 10 yards from the boat. 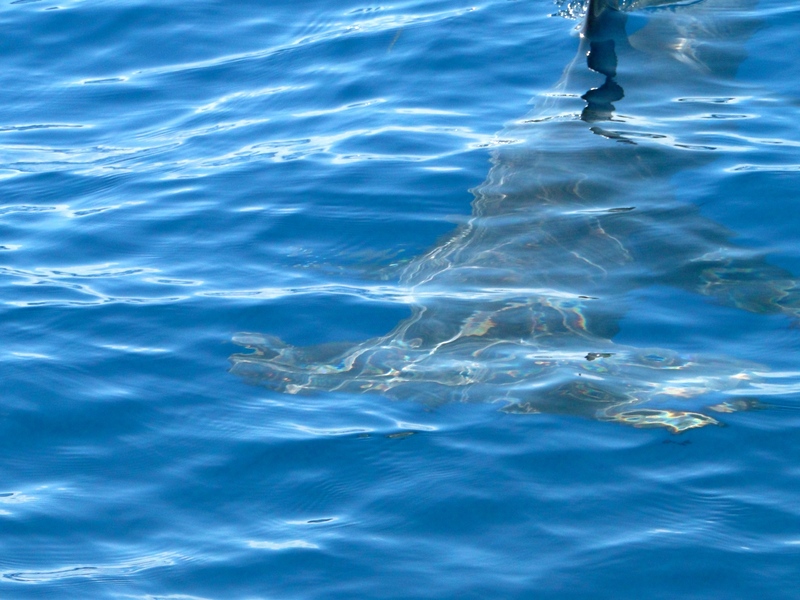 All that was left was the head of the fish and a hammerhead circling us for about 10 minutes! It was pretty wild to witness. 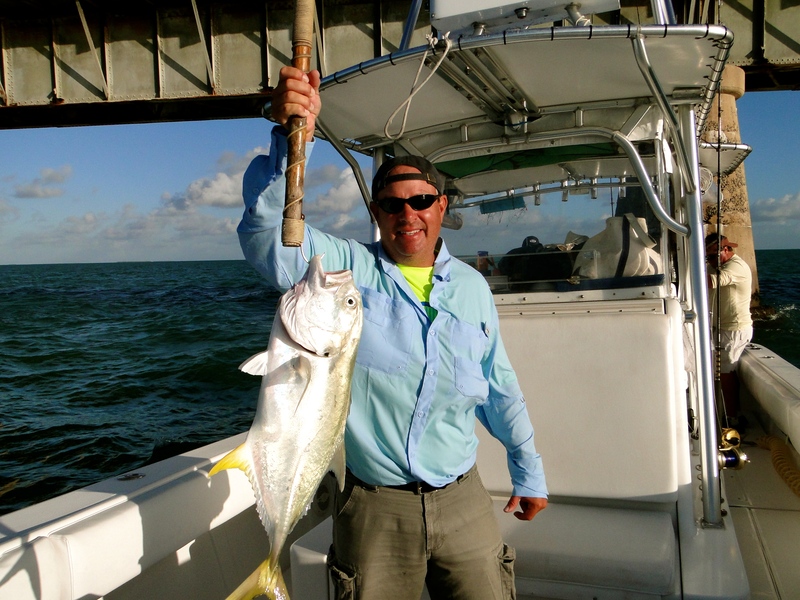 On some of the other trips, Mike caught Snapper, Bonita, Jack Crevalle, Wahoo, Mahi Mahi and Blackfin Tuna. This has been pure heaven for him to be out on the water fishing. For one of the Thursday night potlucks at the campground, he grilled up the Snapper, Wahoo and Tuna for all to sample. It was very tasty and oh so fresh! He was a big one! 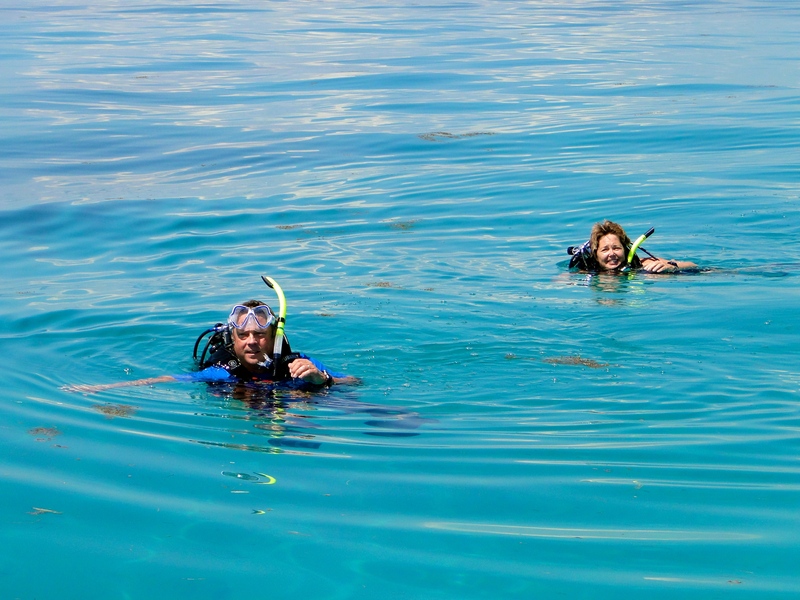 Friends from the campground, Randy & Lea, organized a day for us to get out to the reefs. 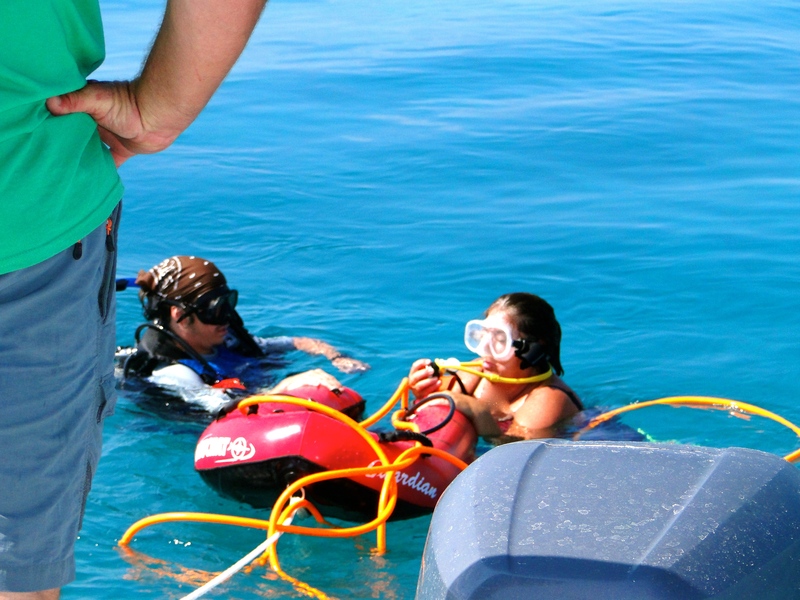 This area is extremely popular for diving and snorkeling. They are both certified divers, but we are not, so Mike opted to snorkel and I decided to try something called Huka (also known as Snuba). It is basically diving, but your tank is on a raft at the surface that you are tethered to. This allows you to breathe underwater, but you are still only about 15 feet from the surface and a dive master is with you monitoring the tanks. I was a bit anxious at first, but got the hang of it quickly and really enjoyed it. After that was done, I had the chance to snorkel with Mike for awhile. We stopped at two separate reefs, The Donut and Coffins Patch. We saw tons of fish, coral and sea plants. I even saw a small nurse shark. The day couldn’t have been more perfect – the clearest visibility in weeks and water temp of 80 degrees. Not bad! March 24th was the big day and he had a great one. It is always odd to be away from home for holidays and events that we usually celebrate with friends and family. But, he heard from many and was definitely feeling the love. We started out with a nice breakfast out and then had a relaxing day around the campground. 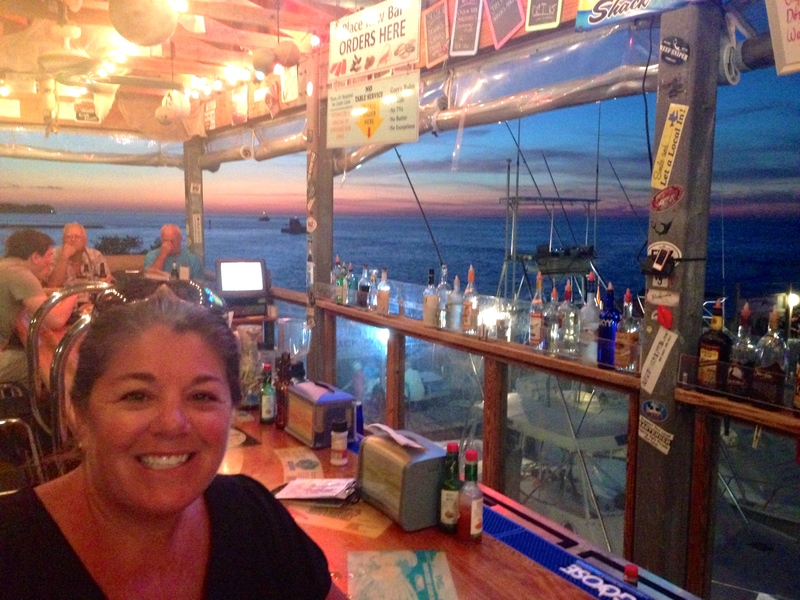 Then, we ended up at one of our favorite bars, Keys Fisheries, for sunset and cocktails. Capped off watching Star Wars back at the MoHo (his choice, not mine). Celebrating Mike’s Bday at our favorite bar – can you believe that view? 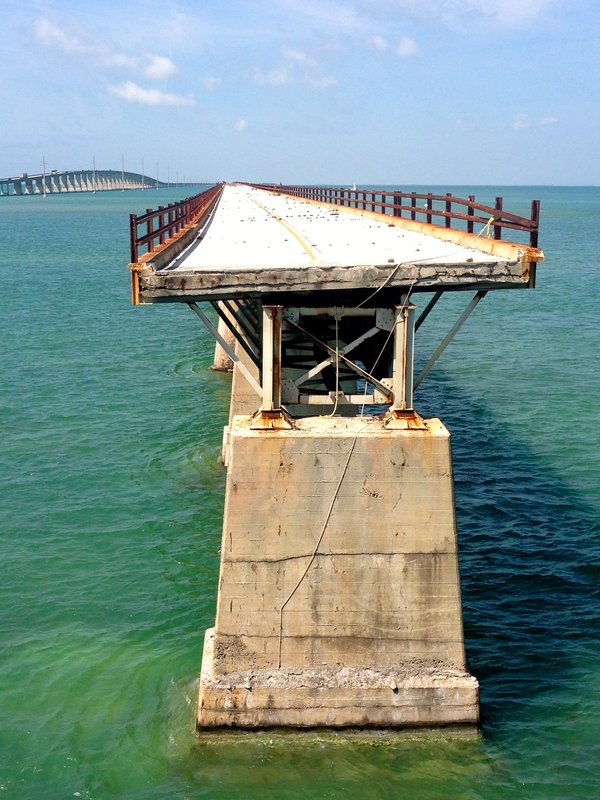 The famous 7-mile bridge is at the south end of Marathon. This is the iconic bridge that is shown in movies such as True Lies. An old bridge parallels the current one and is open for pedestrian and bike traffic. 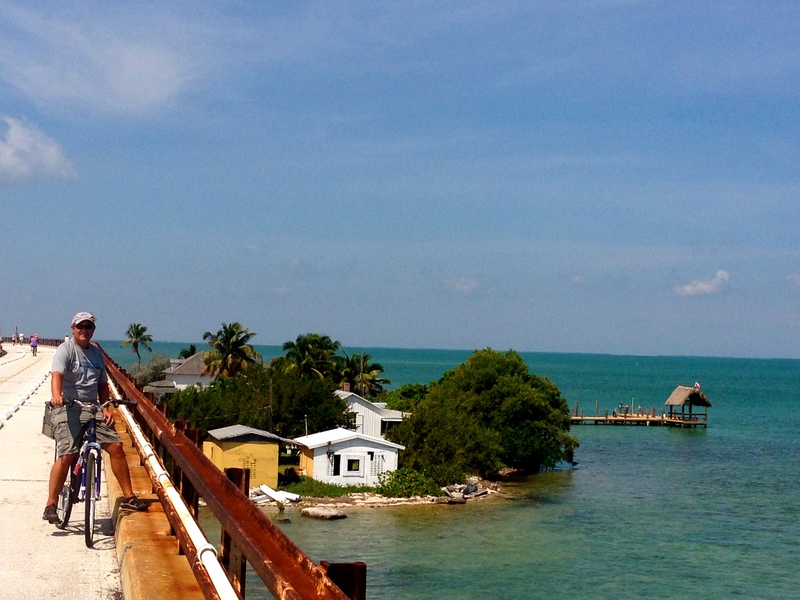 It provides a great vantage point to look for marine wildlife and beautiful views of that blue Florida Keys water. 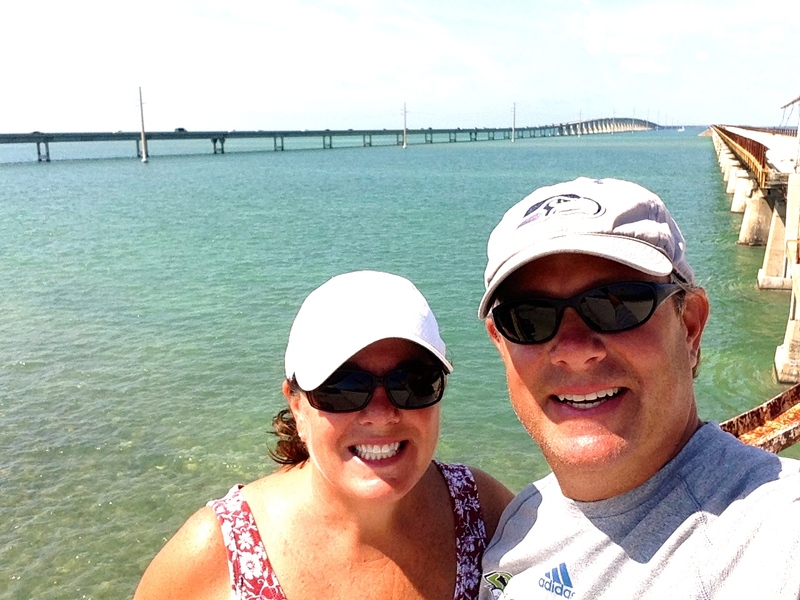 7-mile bridge behind us. We’re on the old one. End of the road! You can see the current bridge to the left. We have been sampling many of the local places and have found some great spots! 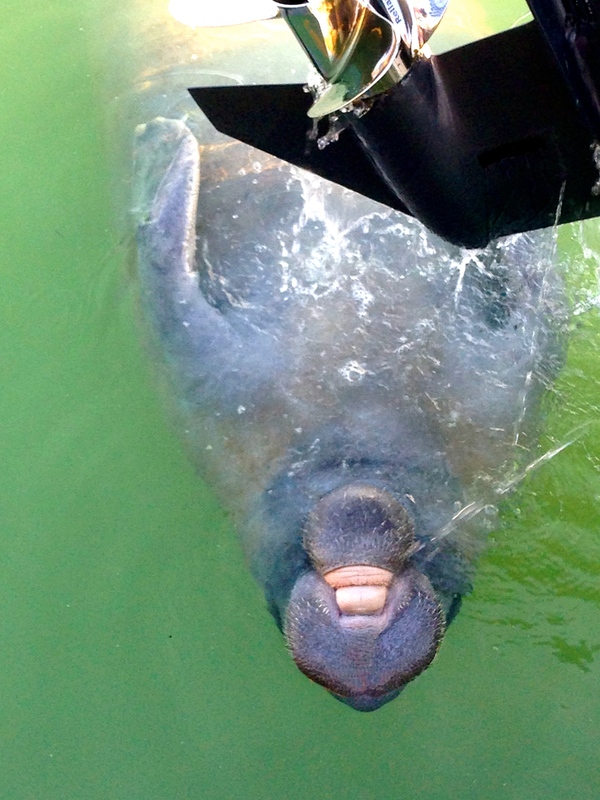 This entry was posted in March 2015 and tagged 7 mile bridge, fishing, Florida Keys, Huka, Keys Disease, Marathon, Seafood Fest, Snorkeling on March 26, 2015 by Traci. How are u ever going to adjust to the old world. This is life changing. It will be a tough adjustment, that’s for sure! I wish I could send you those unlimited funds so the rest of us could continue to live vicariously thru you! I’m sad “my vacation” on your blog is almost over! стремятся из веб-страницы ‘ы сообщению будет обновляться регулярно . Это включает в себя привередливый информация.